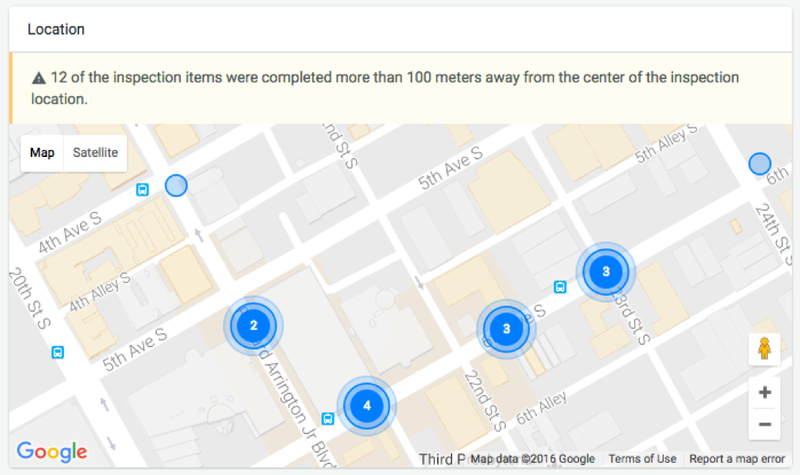 Ensure inspection integrity with location tracking on inspection items. Plus improved overdue inspection notices! 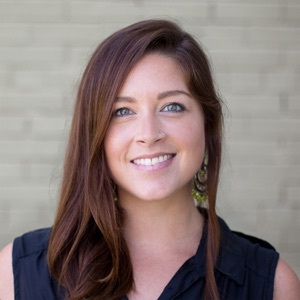 Ensuring the compliance of your fleet is one of the most important parts of a fleet manager’s job. Unexpected downtime results in lost profits, creates operational inefficiency and can pose serious risks to the safety of employees and the public. FMCSA reports that roadside inspections in 2015 resulted in about 3.8 million vehicle violations. 17.2% of which were Out-of-Service (OOS) violations. That’s a lot of downtime! There's no doubt that understanding regulatory requirements is important to your fleet, however, the integrity of the inspection is just as important to maintaining compliance and safety on the road. Knowing that drivers are conducting thorough vehicle checks before every trip is imperative to spotting defects and resolving issues before the vehicle ever leaves the yard. Let’s be honest. Sometimes drivers do a less than stellar job of conducting vehicle checks. They may fill out a form from the driver’s seat without actually walking around the vehicle or check the vehicle on the road after it has left the yard. While you may be implementing ways to improve driver participation in vehicle checks, paper forms can’t help you monitor inspection behavior. Fleetio Go, our fleet management mobile app, now tracks the GPS location of every inspection item in a form, allowing you to see if a true walk-around was conducted. Along with inspection duration, you can see if a vehicle check was conducted honestly and thoroughly. Proximity threshold - Alert stakeholders if a percentage of inspection items on a submission are completed from the exact same GPS position. Distance threshold - Alert stakeholders if one or more inspection items on a submission are completed greater than a certain distance from the center point of all items. Along with driver instructions for every item in an inspection form, you can ensure inspections are being conducted properly, helping to identify issues right away. It’s just another way Fleetio Inspections helps you to remain compliant and avoid hefty fines on the road. 1. 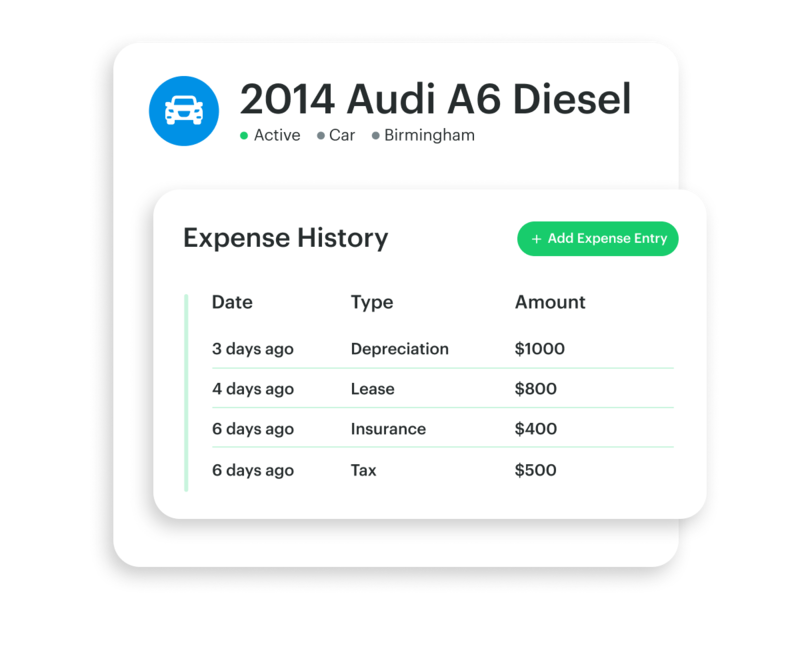 Inspection dashboard widget - View overdue inspections and rolling 7-day item failure rates right on the your fleet management dashboard in the Fleetio web app to stay on top of vehicle checks. 2. Overdue alerts in Fleetio Go - View overdue inspection alerts alongside service reminders and issues in the Fleetio Go mobile app. Click directly into details, create service entries and resolve issues directly in the app. 3. 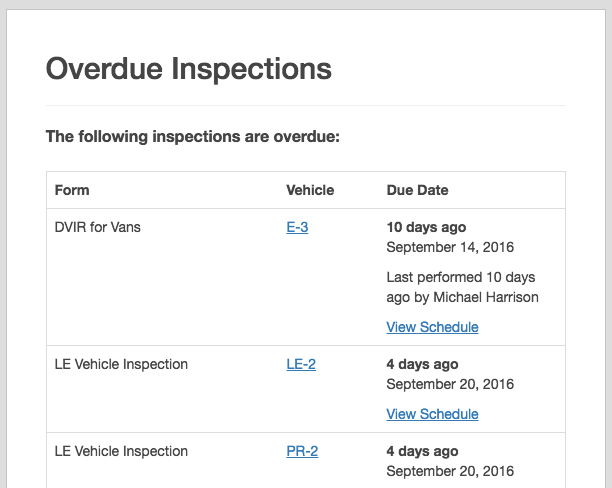 Email Alerts - Receive a daily digest of overdue inspections by vehicle. 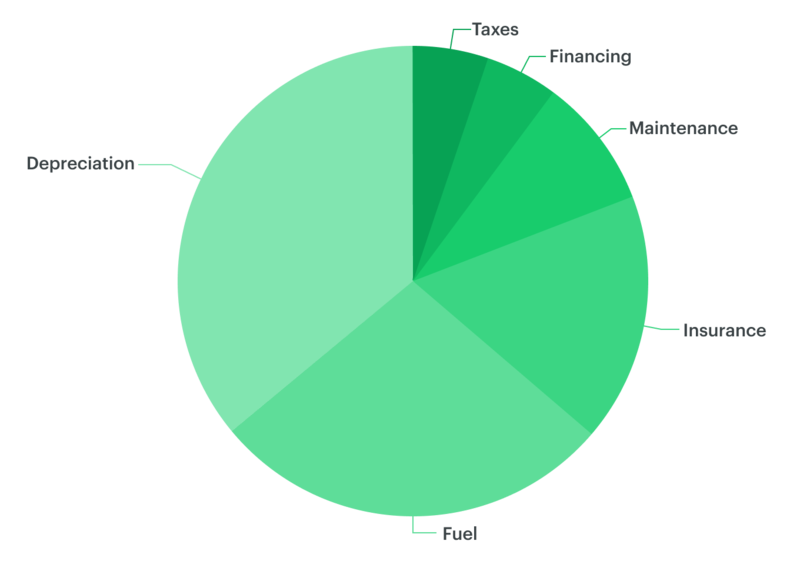 Click through to manage service schedules directly in the Fleetio dashboard. 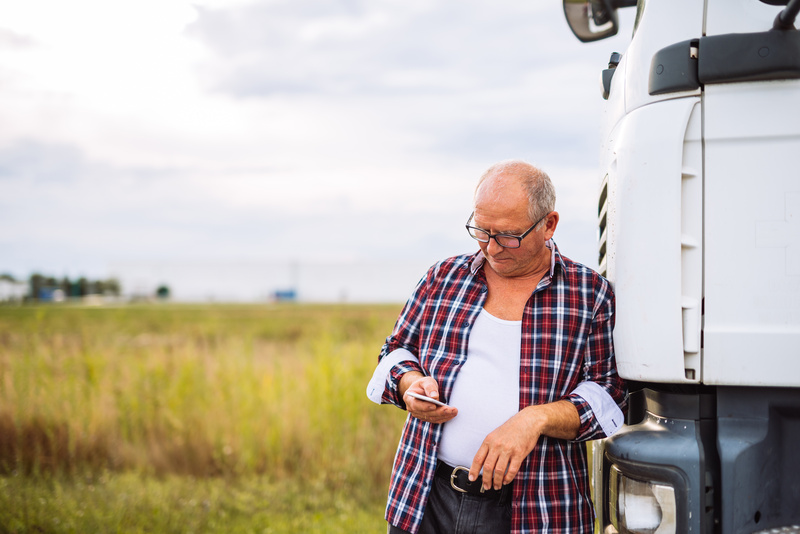 This update goes hand-in-hand with some valuable improvements to overdue alerts and other Inspections items in the Fleetio Go, our modern fleet management mobile app. Click here to learn more! To learn more about how mobile fleet management software can optimize your fleet operations, get in touch.